Popular broadband provider ACT Fibernet has announced an offer of 250GB free data to its broadband users for watching IPL 2018 matches live. This comes as part of its T20 Data Surprise, and ACT will add 250GB data for free to every customer’s account so that they can watch IPL 2018 matches online. ACT Fibernet is the official partner for Chennai Super Kings for this season of IPL that started last week. Now, offering free data is a goodwill gesture from the company, and the ACT Fibernet subscribers can use this 250GB data to watch live matches. This free data is valid until May 31, 2018. ACT is also powering the M.A. Chidambaram Stadium in Chennai with its fiber network to offer seamless internet connectivity during IPL matches. “All 44,000+ fans seated in the stadium will be able to enjoy HD quality speeds, catch up on live videos, watch match replays, and indulge in social media activities simultaneously using the same network that powers your home,” said ACT. If a customer wants to purchase 250GB of data additionally, it will cost more than Rs 1,500. The 200GB flexy Bytes+ data add-on pack comes with 90 days validity costs Rs 1,250, while the 500GB add-on costs Rs 2,500. 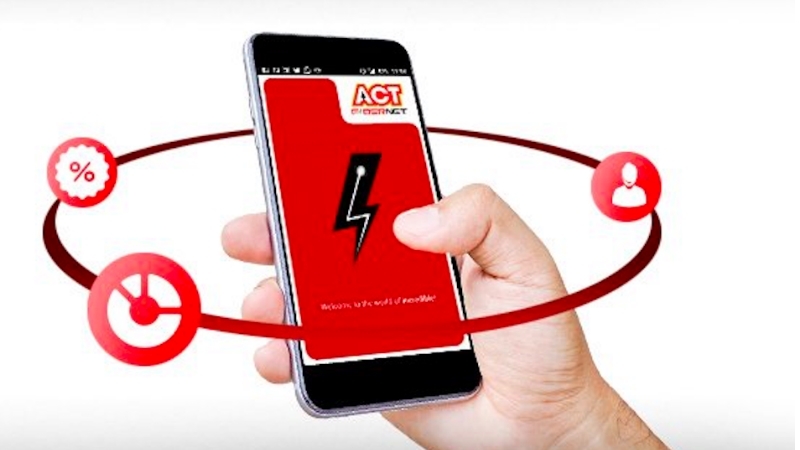 However, in this case, ACT Fibernet is offering 250GB additional data without any extra charge. Additionally, the ISP is also offering extra 1500GB data on 6 and 12 months subscription for users in Bengaluru. The long-validity plan rental customers will get 300GB of free data every month until August 2018. So, for those users, the free data for the IPL period will be 550GB. IPL 2018 has kickstarted from April 7, and users can view the Live matches online at Hotstar with either the premium subscription or with the newly introduced Sports-only pack. Also, Airtel customers can watch the Live matches exclusively on Airtel TV app, while Jio users can do the same on JioTV.